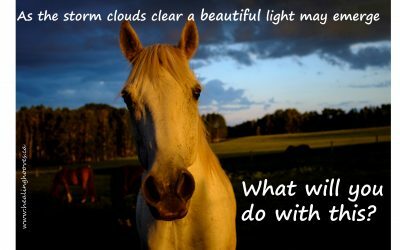 After the storm clouds clear a beautiful light may emerge. What will you choose to do with the light that follows the storms that are happening in your life right now? 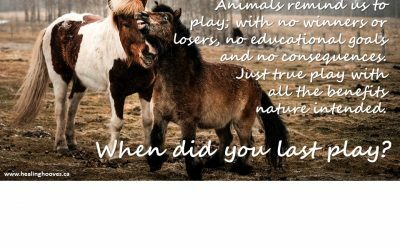 Animals remind us to play; with no winners or losers, no educational goals and no consequences. Just true play with all the benefits nature intended. 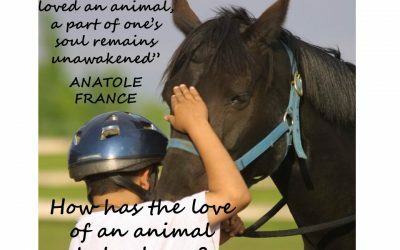 Animals have much to teach us about life, love and relationships, if only we will listen. They can also help us heal, and show us where we need to grow. A large and conclusive body of research shows that the most important factor in a child’s emotional health, wellness and development is a positive attachment with a caretaking adult. 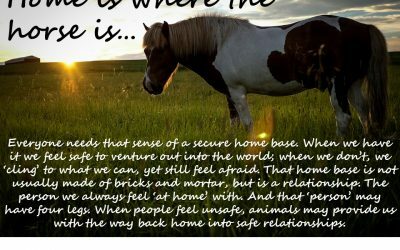 Everyone needs that sense of a secure home base. 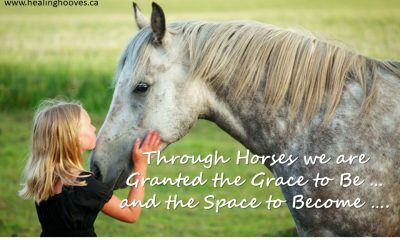 When we have it we feel safe to venture out into the world; when we don’t, we ‘cling’ to what we can, yet still feel afraid. 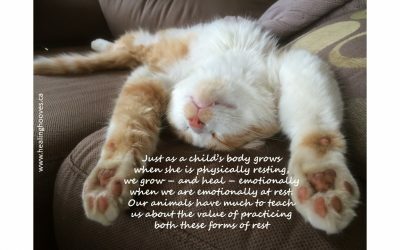 Just as a child’s body grows when she is physically resting, we grow – and heal – emotionally when we are emotionally at rest. 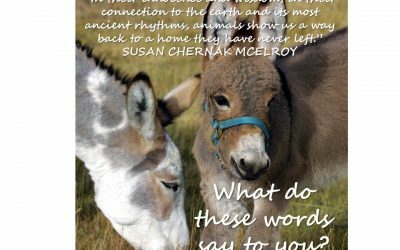 Our animals have much to teach us about the value of practicing both these forms of rest.